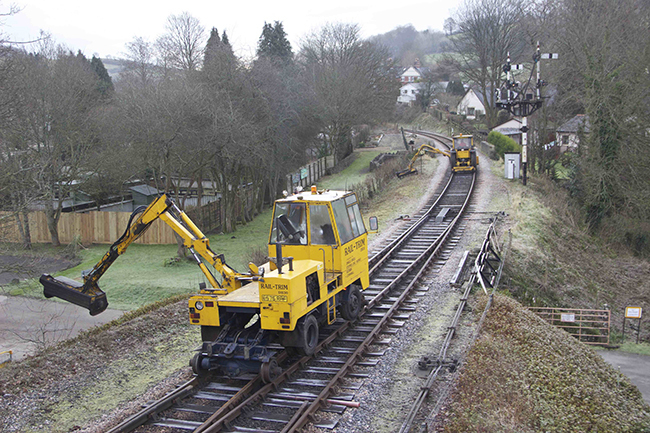 The SDR gets a short, back and sides: the flails start work at Buckfastleigh for the 2015 season. 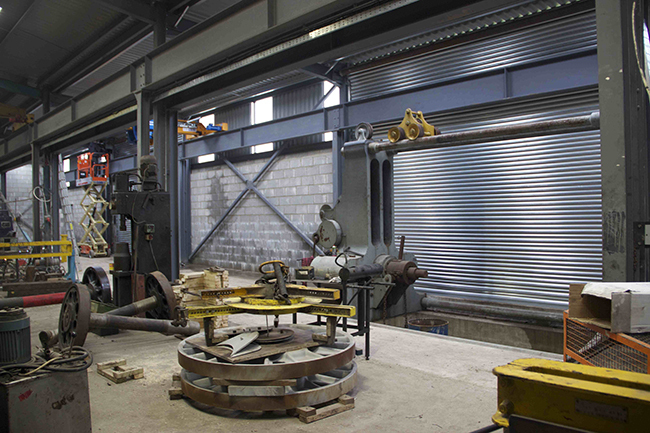 The workshop extension is nearly complete and the new overhead travelling crane has been wired in. 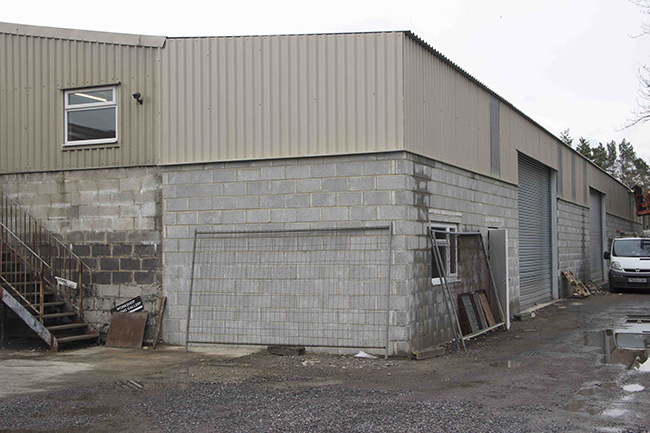 At the south end the office space and messroom will be doubled in size to accommodate the increasing number of workshop volunteers. 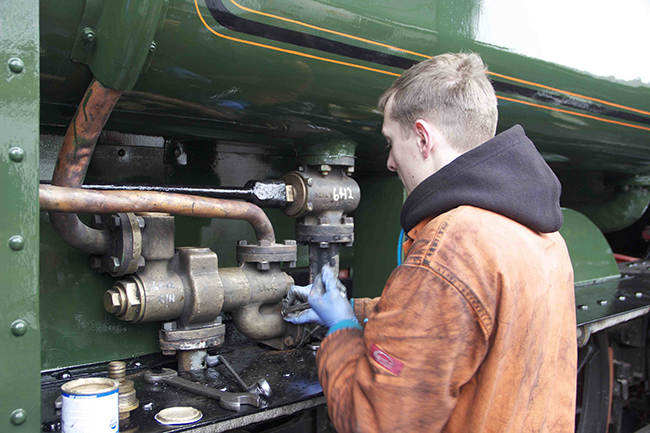 GWR 0-6-0PT 6412 is very nearly ready for the forthcoming nine day Branchline event: Ben Greening is seen making final adjustments to the driver’s side injector. 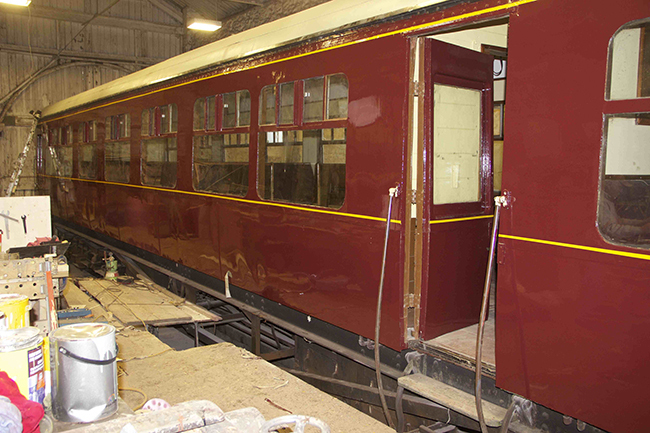 The other star of the forthcoming nine day Branchline Event is Auto coach W225 – the lining being applied to the Buckfastleigh side and the Staverton side roof is now complete. 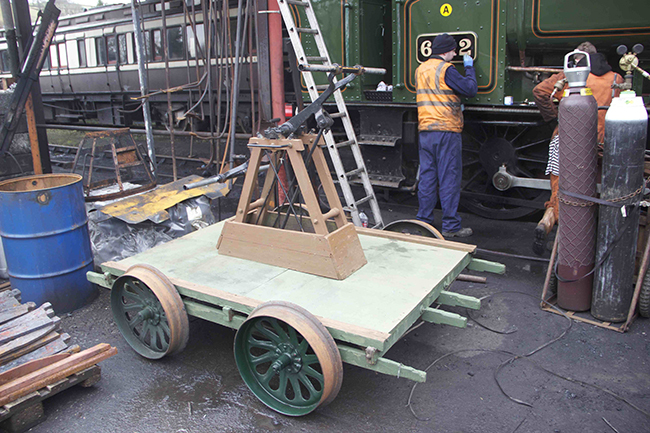 And finally – the pump trolley ready for its marathon on Saturday, all in aid of Buckfastleigh swimming pool. The event being held on the SDR on Saturday 07 February by the Friends of Buckfastleigh Swimming Pool will be based at Buckfastleigh station and will involve several teams (at least seven) doing timed runs on the Pump Trolley between the station and Caddaford and back. The proposal is that the teams will all arrive at Buckfastleigh at around 09.00 for a general safety brief and explanation of the trolley and how it will be operated.Plans are that a diesel locomotive will be positioned at a given point on Caddaford straight to ensure that they are kept apart from the flails (which are on their annual cutting back visit). The first team will be flagged away at 10.00am. The trolley teams will be instructed to take a steady pace all the way down to Caddaford but on the return journey will be encouraged to put up a good time to encourage a bit of competition into the proceedings. We estimate that each run will take about 30 minutes to complete. The platform road at Buckfastleigh will be clear, and the finishing point will be the platform end nearest Staverton, giving teams a good chance to decelerate and stop safely. 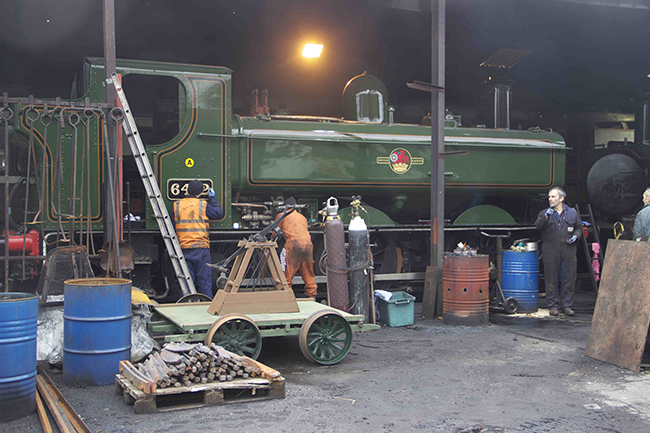 The Buckfastleigh Station Group are providing a barbecue (starts at about noon) for all participants, with support from the SDRT Museum Support Group. The event organisers are arranging cakes; tea and coffee will be available from the Station master’s Office. The Museum will be open, and will host a pump trolley colouring contest for all ages – there will be prizes !! The event will need quite a high level of input from SDR volunteers. We will need people at Buckfastleigh to give information and directions to the teams and spectators. 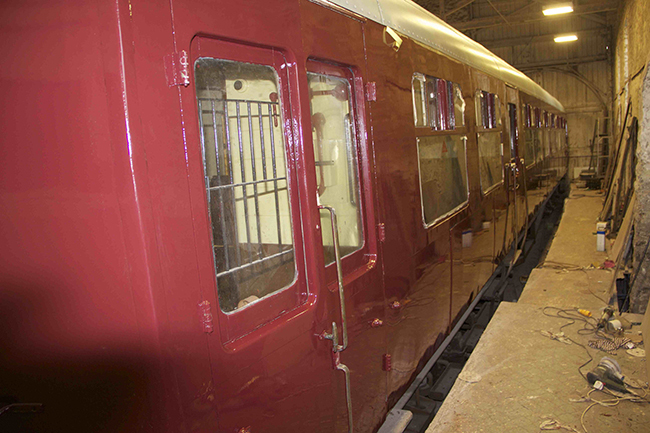 We will also need people at intervals along the line in case any team does have a problem, and someone will have to be at Caddaford to help time the trolley's return journey. It may be possible to arrange for these people to be in radio contact; otherwise mobile phones may have to be used. The museum is already stewarded, and the barbecue chefs are in place. If you think you may be able to help for all or part of the day please let me know as soon as possible. This is a great opportunity to provide some support for our local community and help retain an invaluable local facility. Thanks in advance for your help.